That is why it is your responsibility to retain your pearly whites by following a strict oral hygiene regime and going for regular dental appointments with the best dentist in Hyderabad who you will find at Clove Dental. Do you crave for the perfect Hollywood smile? Your smile is the first thing that people notice in you and it can make or break your first impression. 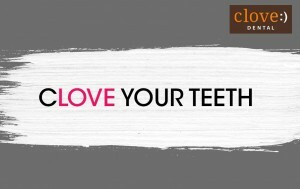 That is why it is your responsibility to retain your pearly whites by following a strict oral hygiene regime and going for regular dental appointments with the best dentist in Hyderabad who you will find at Clove Dental. 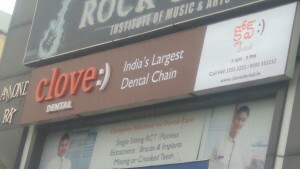 It is one of the most trusted and reputed dental care networks in India where you will get the most advanced technology and most adept professionals to take care of smile so that you get what you pay for and have more reasons to smile.